Create dynamic, data-driven, HTML5-based interactive digital signage for multiple platforms - and never write code. You've heard the experts promote HTML5 as next-generation technology for interactive digital signage. It's true, particularly due to its cross-platform support and ease of distribution. The problem is adoption of HTML5 requires either developer know-how or a large budget to pay for extensive professional services. 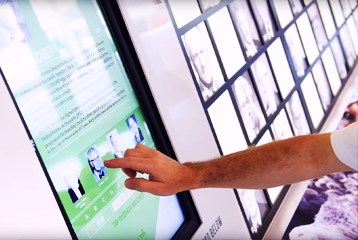 Is there a better way to create interactive digital signage? Intuiface — The world's premier software platform for creating, deploying and measuring interactive digital signage without writing one line of code. Build gorgeous, highly functional and engaging applications for any audience and interact with them using any Windows, iPad, Android, Chrome, Samsung SSP or LG webOS-based device plus - optionally - any connected object among the Internet of Things. Use your own data and your own content, don’t change a thing. 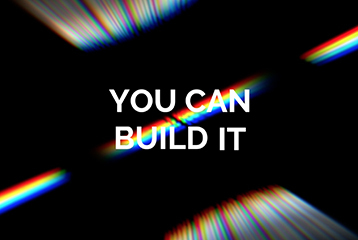 If you can build a slide then you can create fully interactive digital signage that will thrill your clients and intimidate your competition. Plus thanks to its use of HTML5 under the hood, Intuiface is future proof! There is no software like it. Where to use it? 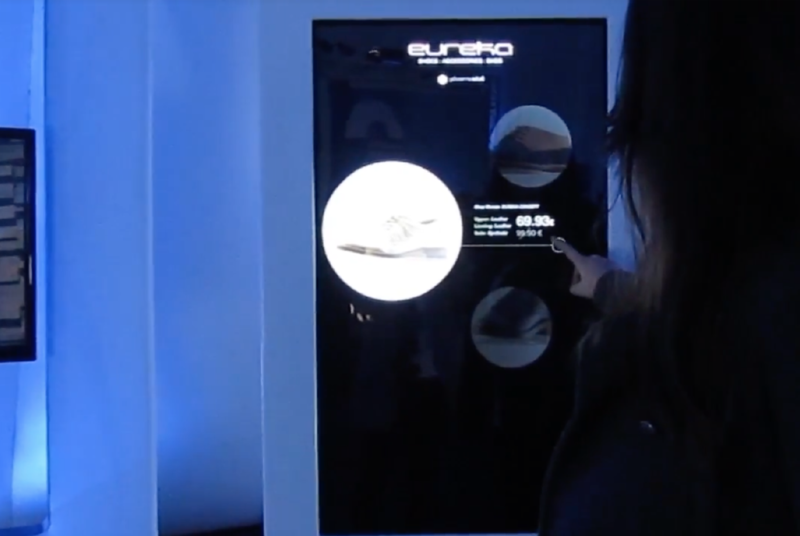 Interactive digital signage can be everywhere. From a sales pitch to an art exhibit, from an information kiosk to a point-of-sale terminal to a self-service concierge. For both mobile employees and permanent installations. Sell a product, tell a story or do both. Interactive digital signage can be used everywhere you have an audience and an idea. HTML5 digital signage is a young and vibrant frontier seeing significant growth. You can be part of this revolution. Intuiface is HTML digital signage software without any of the coding you'd expect. In fact, HTML5 digital signage is so easily created that no knowledge of HTML5 is required. Anyone can pick it up and use it from Day One. But it's not just for digital signage. You can also think of it as HTML5 presentation software. Why not? Think about the presentation tools you're using now, then consider Intuiface as an HTML5 presentation tool. 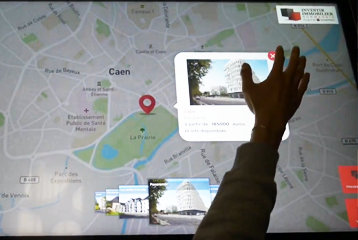 Multi-touch interactivity for every popular platform using your own media and the storyboard and layout of your choice. There is nothing like it. 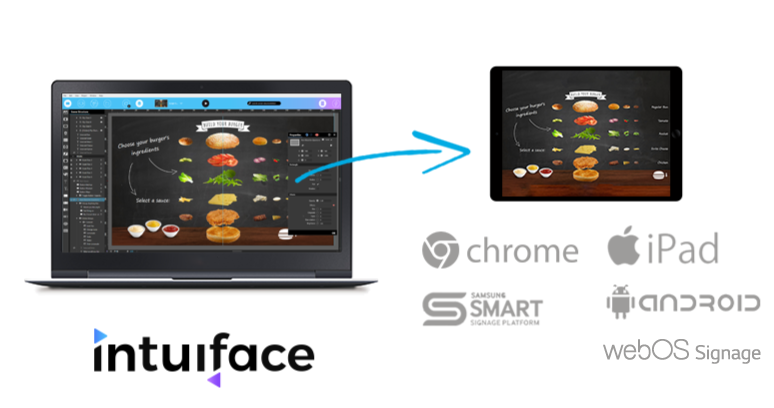 Deploy and Run using Intuiface Player on any iPad, Android, ChromeOS. Samsung SSP, or LG webOS device. This article will explain how to run Intuiface Player on the iPad and Android-based devices. This article will explain how to run Intuiface Player for Kiosks on a Samsung SSP device. This article will explain how to run Intuiface Player for Kiosks on a Google Chrome device. Android-based devices running Android Version 4.4 or later. Any Chrome-based device, including Chromebox, Chromebook and Chromebase from AOPEN. Any Samsung SSP4 device, including members of the P series. The Future Of Digital Signage Using HTML5 Is Here. Be Part Of It.